You have 2081 characters. Don’t forget to add important and relevant keywords in your description to improve your iTunes app page and optimize your SEO. Your app's last version was released on March 08, 2018. It is important to regularly update your app. Best practices recommend to update your app every 4 to 6 weeks. This means fixing reported bugs, improving existing features, launching new features etc. Keep an eye on users' feedback. The next great features may already be asked by many users. 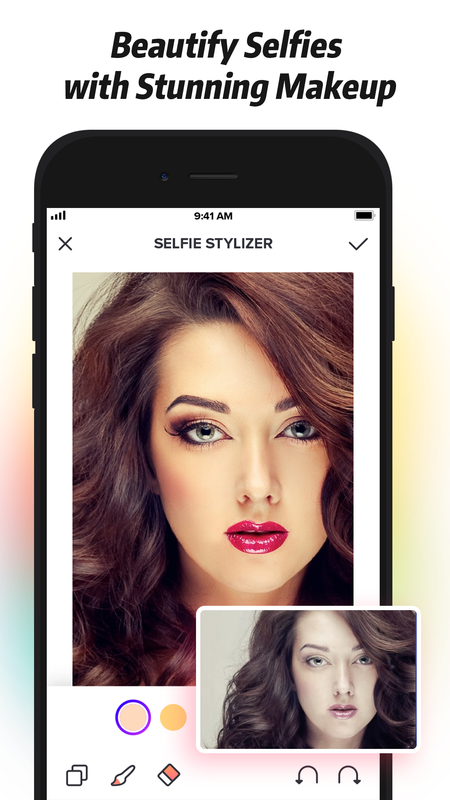 Selfie Stylizer is a advanced selfie editor that makes it easier than ever to create the perfect look for your selfies. From lipstick, face blush and eyelashes, to brows and hair color, also varieties of accessories are available, to find a look you love, makeup with just one-click! Enhance the shape of your body however you want! Highlight selected parts of your photo by keeping those areas in full color and converting the rest to black and white. 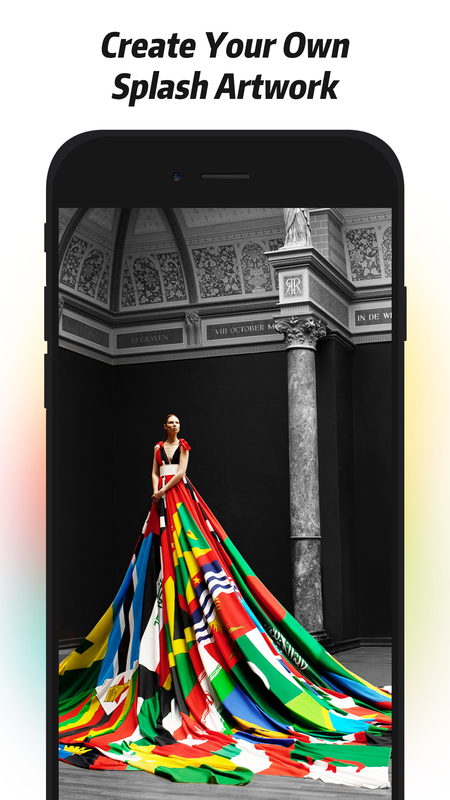 Create extraordinary images by removing colors now! Helps you to make the final decision on what tattoos you want and where you want them, provide a virtual tattoo on your body. Fine-tuned to match all body types and angles. Choose from dozens of filters, shiny effects and stylish analog filters to brighten your day. * For unlocking all features and content, Premium membership offers one auto-renewable subscription option: $0.99 weekly.